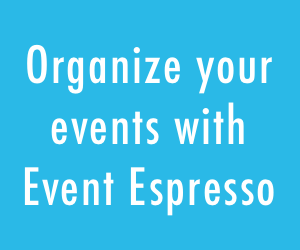 We’re happy to present you with the Attendee Mover add-on for Event Espresso 4. 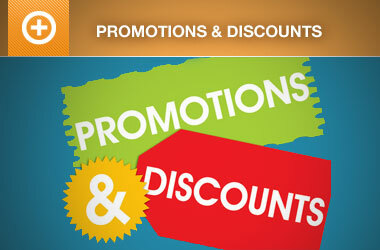 With this add-on, you can easily shaving a few minutes off the current attendee reassignment process! Mistakes happen and sometimes you may have people register for the wrong event…or if there are multiple tickets for the event, they may purchase the wrong ticket. This add-on makes it easy to move attendees from one event/ticket to another event/ticket, within the same event or a different event. 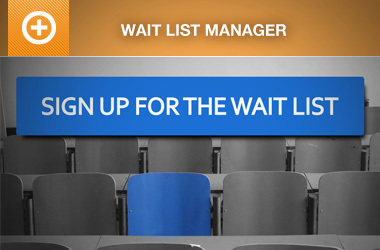 If you’ve ever had a registrant sign up for the wrong event, then you know how important it can be to be able to move them to a the correct event; it can become a very time consuming process. 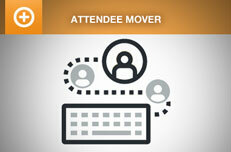 With the Attendee Mover add-on for EE4, you can now move attendees to the correct, or different events with ease. With the Attendee Mover add-on, it only takes four simple steps to move an attendee to a new event or ticket. 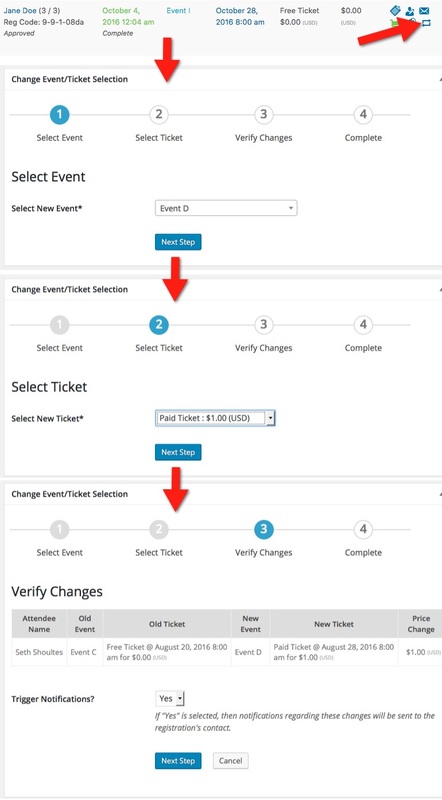 From the registrations page, just choose the attendee, choose the new event, select the correct ticket, verify the changes and save. If you’re still reading, that means you’re probably excited to check it out. Well good news! The files have been added to your account, all you have to do is login, download, then install on your website. New customer? Get started today! Purchase the Attendee Mover add-on for Event Espresso 4, also included in the EE4 Everything License. Please report any issues related to Attendee Mover Add-on in our support forums, where you can post any questions, problems or bugs you find after downloading/installing.